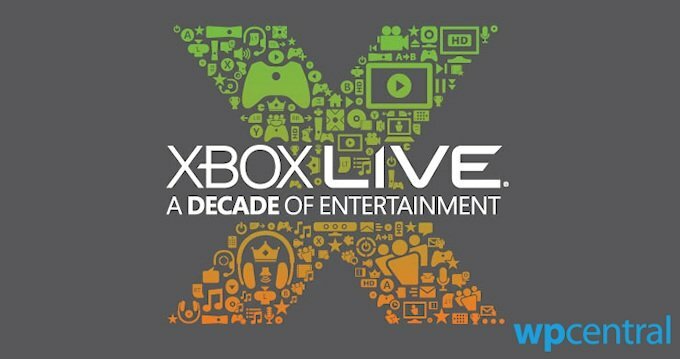 It might seem like only yesterday for some of us, but Microsoft’s Xbox Live service launched 10 years ago this month – a year after the original Xbox debuted. Xbox live was a major differentiator between the Xbox and the Playstation 2 and GameCube. Some PS2 games could connect to the internet via optional modem, but Sony’s console lacked a proper online system. Nintendo’s GameCube had only a handful of online games, something the big N did little (virtually nothing) to rectify with the GameCube’s successor, the Wii. Only the Xbox had a fairly standardized online system with each game required to support voice chat. Ten years later, the Xbox 360 is the world’s most popular console (especially in North America) and the Xbox Live service extends to Windows Phone and Windows 8 games. Read on to discover Microsoft’s plans to celebrate the anniversary, including giving everyone a free XBLA game! The best part of this celebration is undoubtedly the free downloadable game for Xbox 360: Wreckateer from Iron Galaxy Studios. 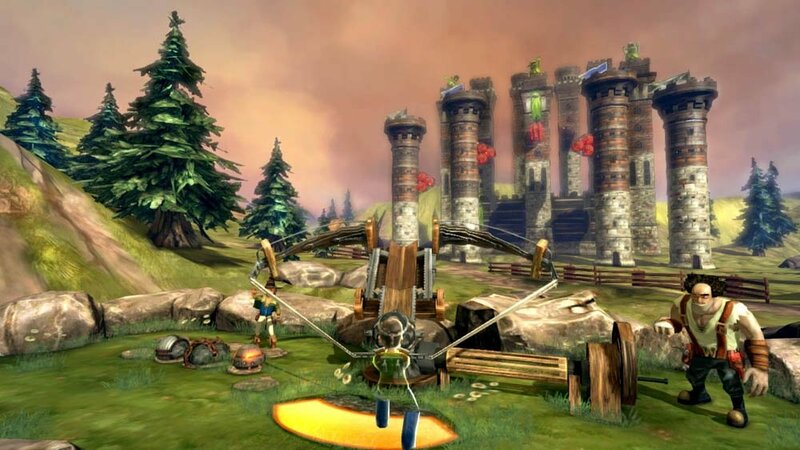 Wreckateer is a 3D castle-destroying game (similar to Angry Birds, but with a different perspective) that requires the Kinect peripheral. It's 2-player and supports avatars to boot. Now, even if you don’t have a Kinect, it’s a smart idea to download it so that you’ll have the game should you ever pick up Microsoft’s motion-sensing peripheral. Plus, multiple sources claim the next Xbox console will come with a next-gen Kinect by default. As long as that console and Kinect-successor support backwards compatibility, you’ll be all set to play the game. Windows Phone Central interviewed Iron Galaxy about Wreckateer and their upcoming WP7 Ms. Splosion Man support a few months ago; check it out here. Wreckateer is free today only, so grab it from Xbox.com right away. Note that the free game promotion is valid in the US and Japan, but may not apply to all regions. Search your own country's website to find out for sure. One of the finest action-RPGs in recent memory, Bastion sports a beautiful soundtrack and fully-voiced narration throughout the entire game. If you like the genre, you should own it. A downloadable version of the popular military shooter series with large-scale online battles and easy Achievements. 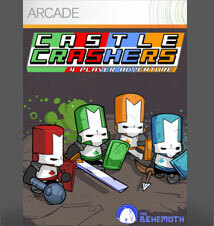 Many consider The behemoth’s Castle Crashers to be the best beat-em-up ever. With 4-player co-op (online or offline), wonderful artwork, a great sense of humor, and plenty of replay value, it’s another must-have game. The popular Windows Phone game brought to life with HD graphics and Kinect controls, plus a 2-player mode. Definitely a great Kinect game, other than the crummy motion-controlled menus. Check out my first impressions here and DLC impressions here. The big-screen version of the Windows Phone game packs impressive visuals and online play, though the actual online code is pretty bad, and way too many people play recklessly. But if you have the phone game, you might as well get this one since they share progress with each other. Speaking of Full House Poker on Windows Phone, it has been pulled from the WP Store due to WP8 incompatibility, much like Big Buck Hunter Pro and several other games. Hopefully it returns soon. One of the very first XBLA games, this twin-stick shooter popularized the neon-colored geometric shapes art style later seen in the geoDefense series on Windows Phone. Geometry Wars 2 is so much better than part one, but the first game is still worth a buy if you’re short on MS Points. We keep asking PopCap to bring Peggle to Windows Phone (it’s already on iOS), but the XBLA version is certainly a fair substitute for now. Peggle combines pachinko and pool, allowing gamers to fire balls into the field and watch as they bounce from target to target. It’s extremely fun and has great sound, so definitely buy it if you’re a PopCap fan. On top of the free game and XBLA sale, Microsoft also has a contest going to win a custom Xbox 360. You can enter by downloading this GamerPic, and being an Xbox Live Rewards member gets you another entry. Finally, in thanks for their years of support, many long-time Xbox Live members have recently received a free avatar prop by email or Xbox Live message. It’s okay, if you like props that cover your avatar’s face (I don’t). For more details on the anniversary celebration, check out the Xbox Anniversary page at Xbox.com.